If you’re into gamification—the process of providing a game-like learning environment to better engage your students or adult learners—then you should check out GooseChase. A type of digital scavenger hunt that can be done anywhere using mobile devices, GooseChase is the most fun I’ve had in a long time. Once you’ve created several missions (the number of missions is up to you), then you can assign each mission a point value based on its degree of difficulty. Decide how long you want the game to run and if a password is required to join. Then the game is afoot! Gather the participants together and have them divide up into teams. (I would recommend no more than four to a team, with three being the optimum number.) One player on each team will need to download the free GooseChase app, available for either an iOS or Android/Google device. Teams will be able to see scores of all participants in real time as they complete missions and share videos and photos of their success. The game leader can even award unscheduled bonus points for teams who go above and beyond. There are three key things that make GooseChase a powerful learning platform. First, it is based on our competitive nature. Everyone wants to win. Second, it allows us to play, collaborate, and learn with others. Finally, the game can be structured so that, much like the phenomena Pokemon GO, participants must get up and move around in order to be successful. In a nation of overweight people, more movement is good. The Recreational version of the game is free and just requires registration by the facilitator. That allows for unlimited missions for up to five teams (25 people). 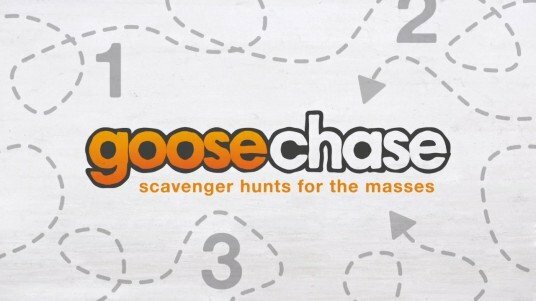 GooseChase also offers a free educational version of the game, though, with more features. 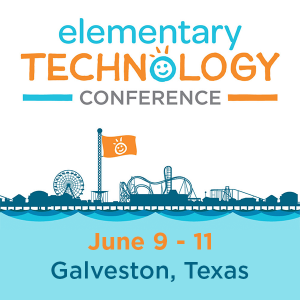 GooseChase EDU brings a library of reusable K-12 games, free educator accounts, game sharing, and more. The Educator Basic Plan allows you to run an unlimited number of team games with an unlimited number of class sections with up to five teams per game. (They have a great back to school Classroom Expectations game for the start of the new school year!) There are also upgraded plans available with reasonable pricing. 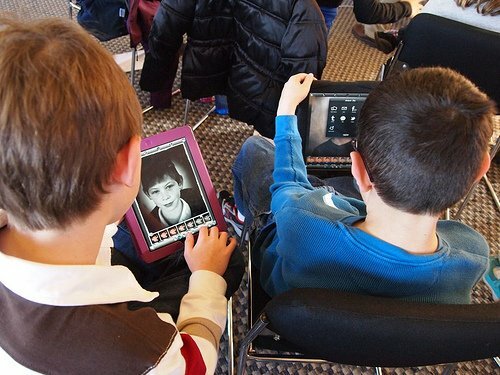 Gamification is a trend that will not be going away because of its power in making people want to learn. While there are lots of different ways to gamify your classroom or workshop, GooseChase is one of the easiest ones I’ve seen. And because each mission can be created and defined by you, its potential is limitless. Try the game out today yourself and let me know what you think in the Comments section below. Or even invite me to join you on a mission! This blog was updated with new information on August 1, 2017.